Director of National Intelligence Dan Coats told MSNBC's Andrea Mitchell Thursday that he felt he "needed to correct the record" following President Trump's comments during the Helsinki summit with Russia President Vladimir Putin, adding that he wished Trump had "made a different statement" as it is "undeniable that the Russians are taking a lead on this." Our thought bubble: It was a STUNNING interview ... and is already catching heat and attention among Trump loyalists. I've already had two phone calls from sources close to Trump expressing their astonishment. The fact that Trump’s own intelligence director is saying these things is extraordinary. A moment of true and startling independence. Reveals how concerned Coats is about what happened with Putin. 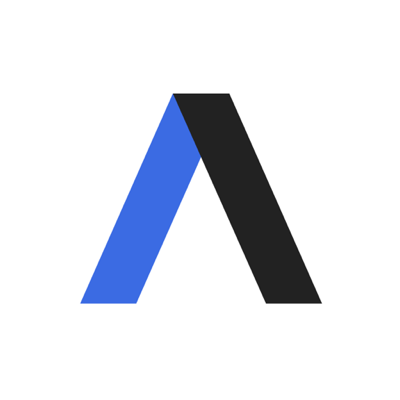 What we're hearing: Sources close to Trump tell Axios that they're already speculating about whether Trump ends up firing Coats. Per a source with knowledge, Trump has never had much affection for Coats. Why it matters: All week the White House has been trying to clarify Trump's performance at the summit, during which he failed to publicly confront Putin for claiming Russia didn't interfere in the U.S. presidential election, even though the U.S. intelligence community concluded that it had. 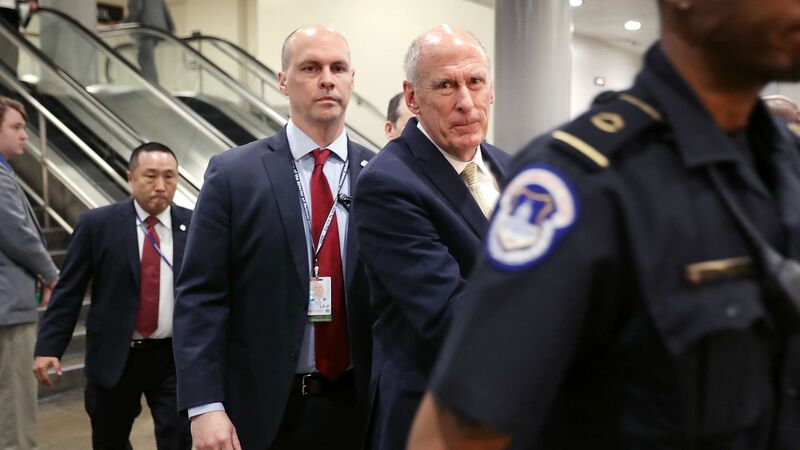 The backdrop: Earlier this week, Coats issued a statement reinforcing the intelligence community's assessment that Russia meddled in the 2016 election. How Trump prefers his intelligence briefings: "He likes it orally. He likes examples .... We use models. We use charts. We use a number of things." Coats said the Oval Office meeting between Trump and former Russian ambassador Sergey Kislyak and foreign minister Sergey Lavrov, during which Trump shared classified information, was “probably not the best thing to do." His take on Putin: "Look, I think anybody who thinks that Vladimir Putin doesn't have a stamp on everything that happens in Russia is misinformed. It is very clear that virtually nothing happens there of any kind of consequence that Vladimir Putin doesn't know about or hasn't ordered. I think we're pretty sure about that."